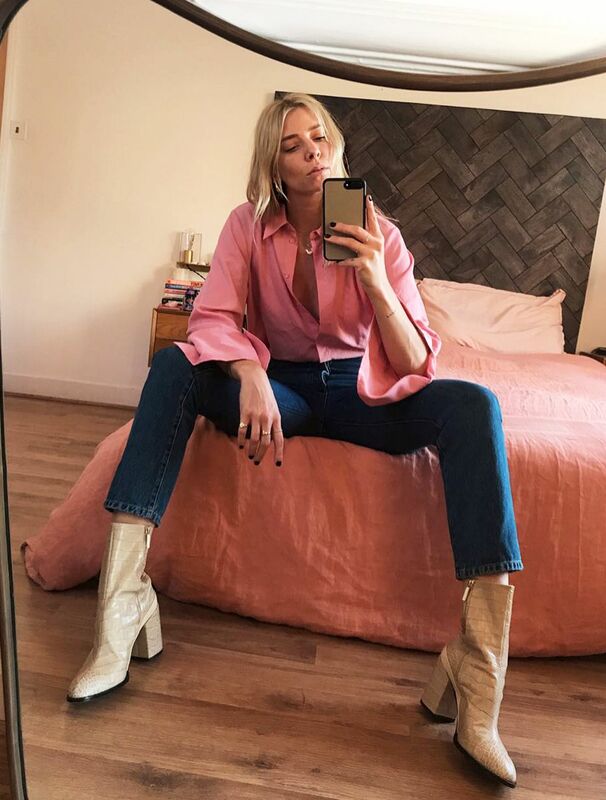 This month, there are 10 high-street pieces that have really stood out on our Instagram feeds (and we think they’ll sell out soon). 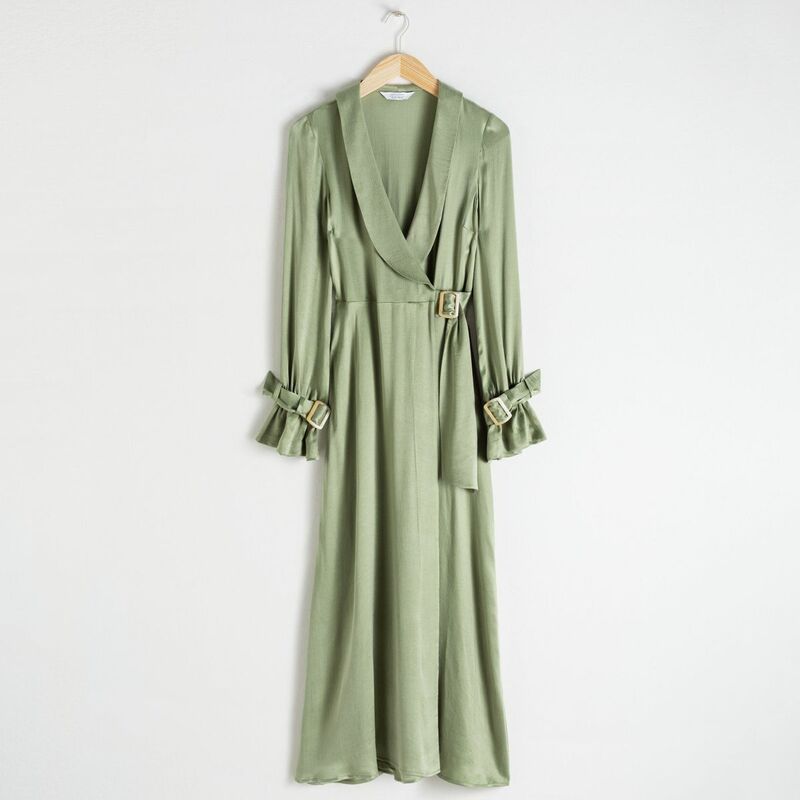 First, we have an & Other Stories dress that defies its price tag, a pair of sure-to-sell-out shoes from Topshop and a gorgeous slip skirt from Finery. And, of course, there’s a must-have ASOS buy thrown in for good sartorial measure. 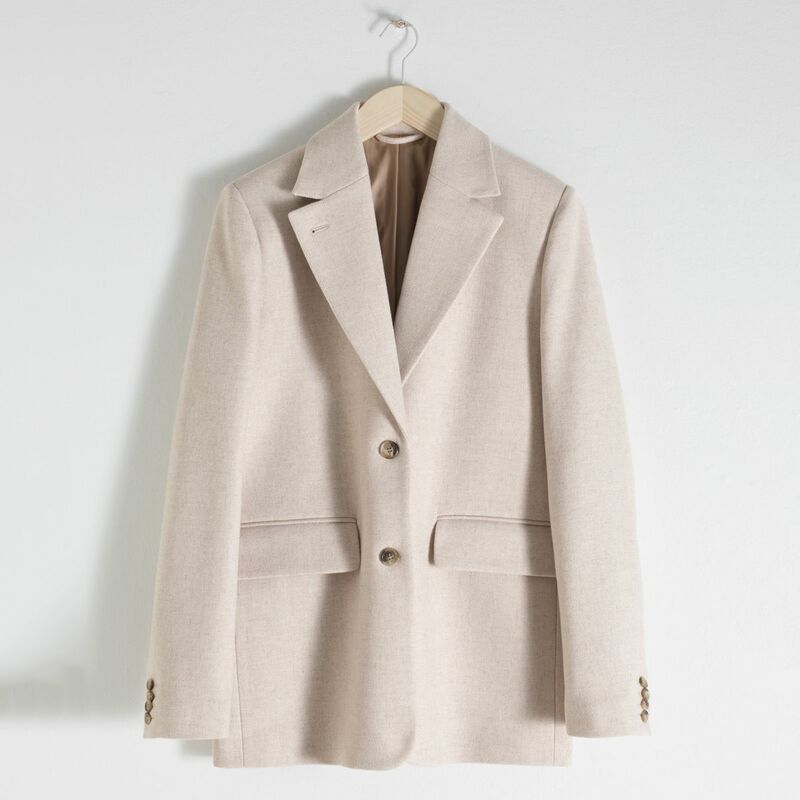 But remember, you can’t wait long to add these to your cart, as high-street pieces this good don’t hang around for long. 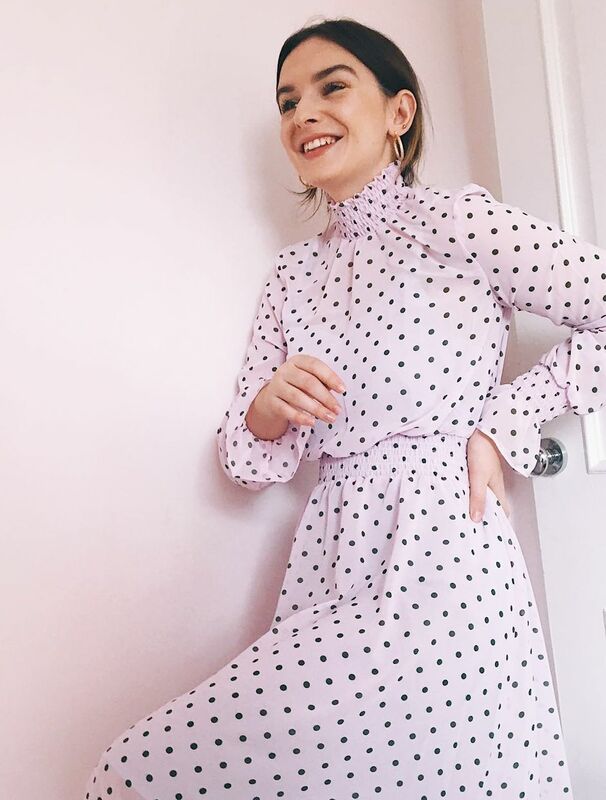 Scroll to shop the coolest under-£160 pieces blowing up on Instagram right now. 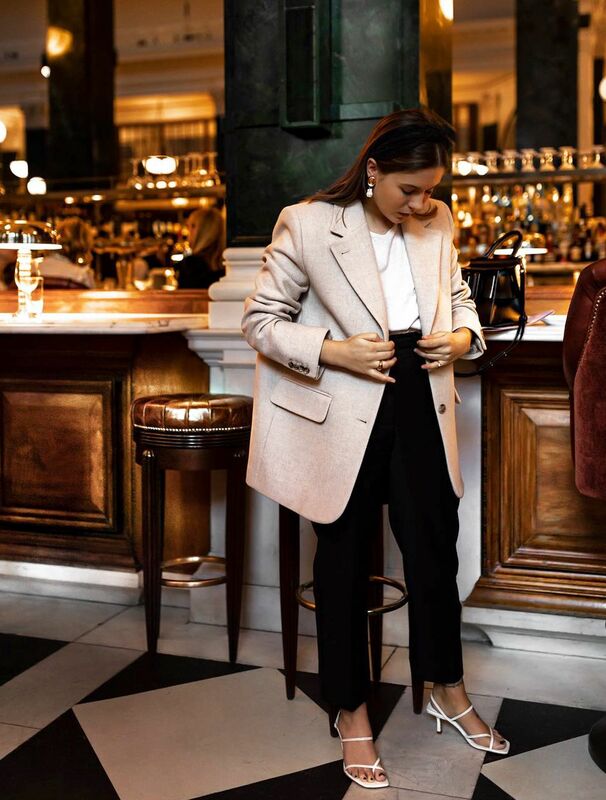 Style Notes: We’ve seen so many influencers in this beige & Other Stories blazer but Hannah’s combination of black high-waist trousers, white sandals and sleek hairband is our favourite iteration of the look. 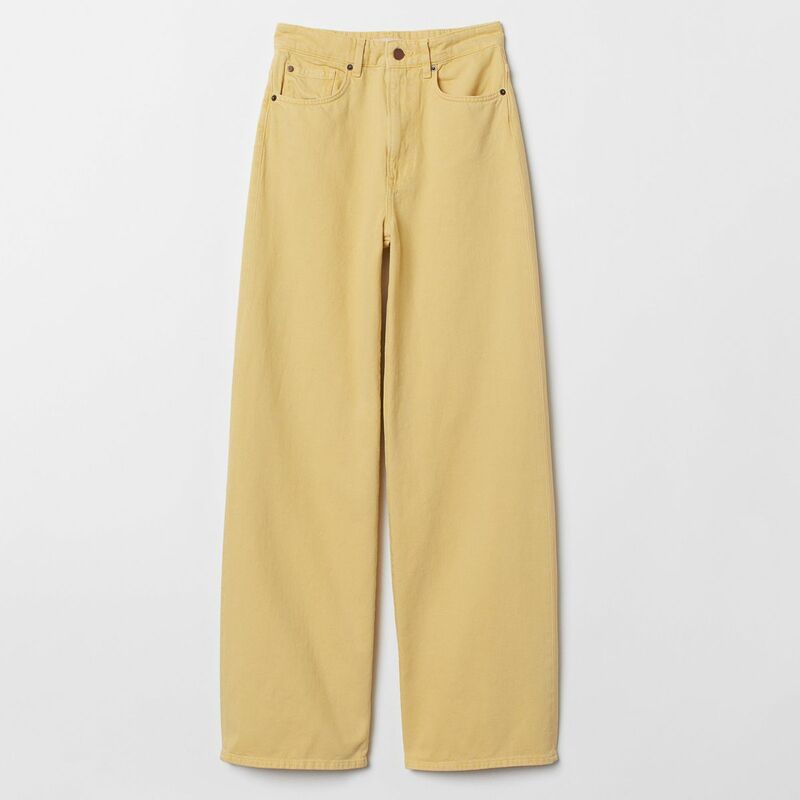 Style Notes: Eni always finds the best pieces in H&M before anyone else, and these sunny trousers are no exception. Style Notes: The black colour-way has already sold out. Don’t make the same mistake where these red Topshop sandals are concerned. 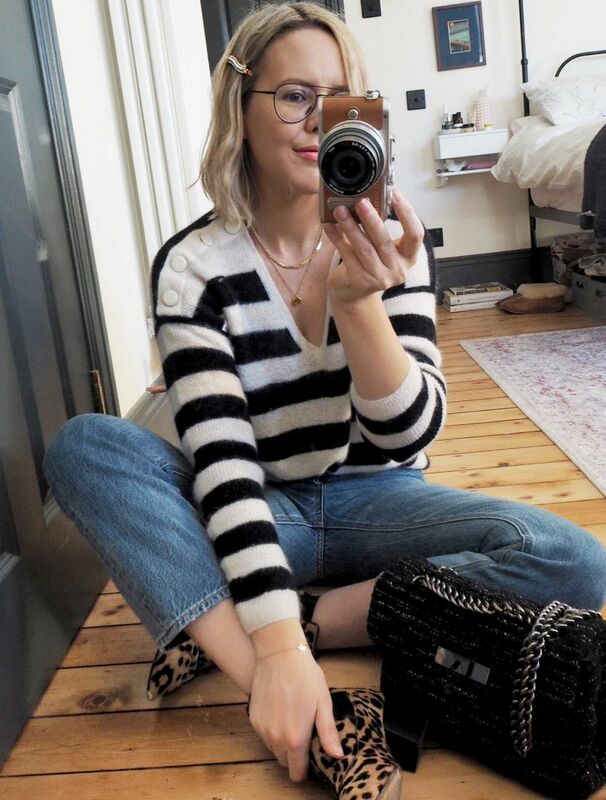 Style Notes: If you live in Breton stripes, then you need to add this ultra-soft knit to your collection. 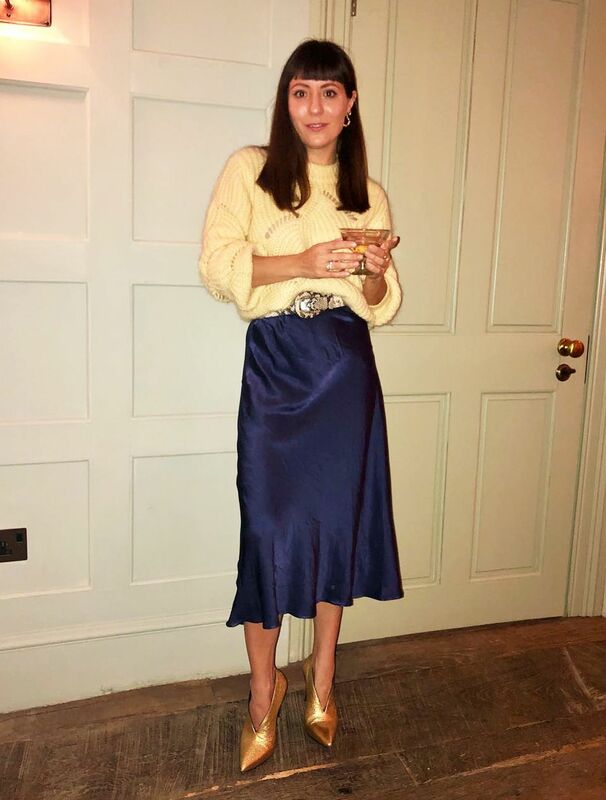 We particularly like how Alex Steadman has clashed it with a pair of leopard boots. Masterful. 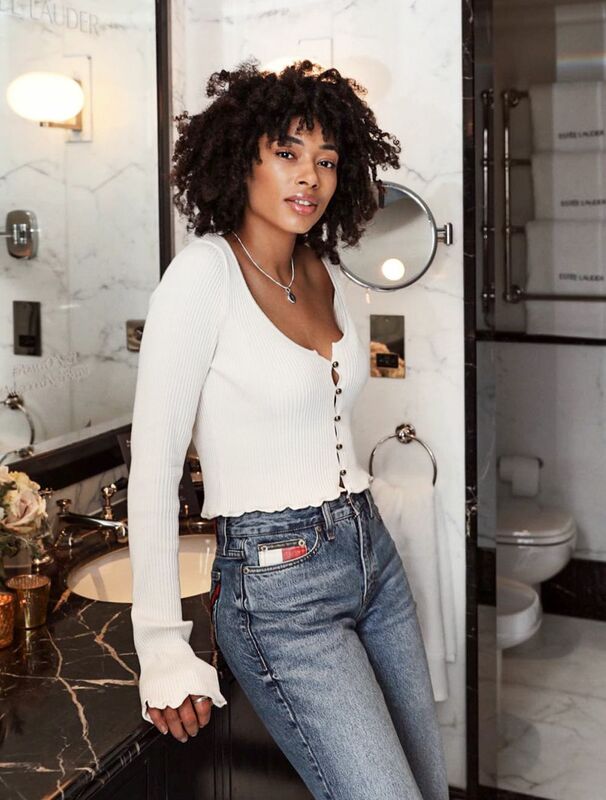 Style Notes: Stuck in a jeans and jumper rut? Switch things up with this pretty lilac dress. 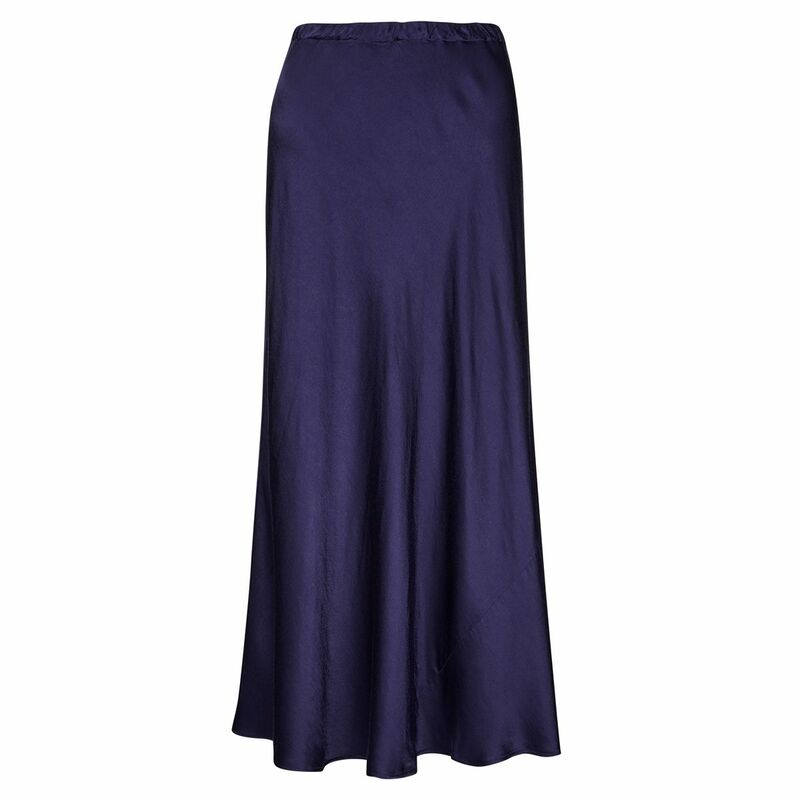 Style Notes: Slip skirts are easily spring/summer 2019’s need-to-own piece, and Finery’s inky style is one of the most underrated on offer. 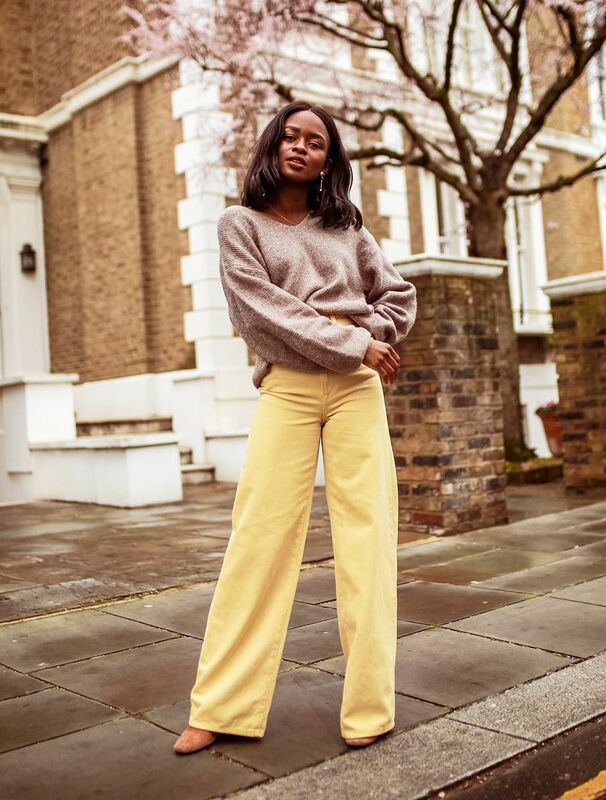 Style Notes: Make like ASOS’s Lesley and style this ’90s cardigan with a pair of could-be-vintage jeans. 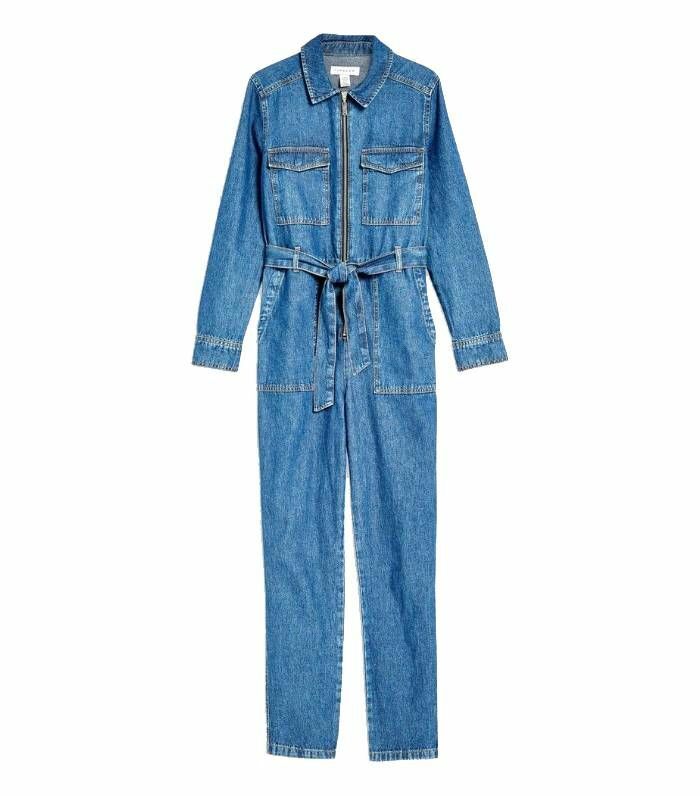 Style Notes: This boiler suit has already been restocked twice. Don’t let it pass you buy for a third time. 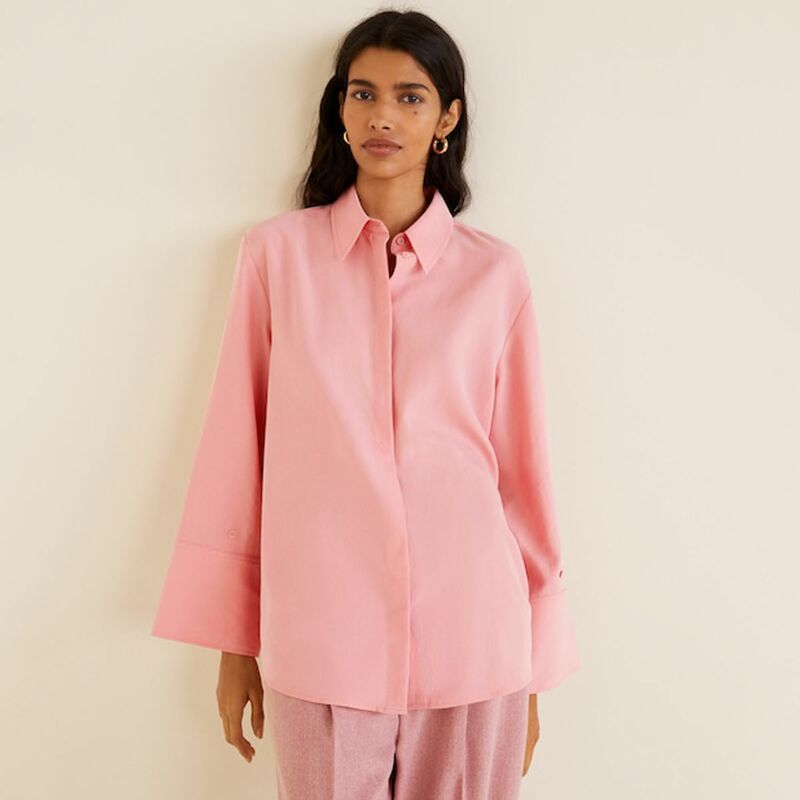 Style Notes: This Mango shirt may appear unassuming but paired with dark indigo jeans and white boots—an ensemble courtesy of Lindsey Holland—it looks the effortlessly chic part. Style Notes: Dresses of this calibre usually come with a four-figure price-tag. Such is the beauty of & Other Stories.